As a nursing student, you’ll need to take your NCLEX exam before you can officially become a licensed vocational nurse. If it seems it is the most important test you have ever had to take, you might be right. Taking this test is important for testing your knowledge on what you’ve learned in your nursing courses. However, when it’s time to take the test, some students find themselves feeling stressed, especially the day before. 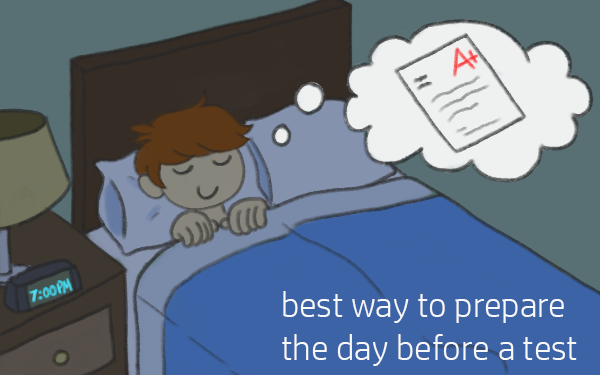 Here are some of the best ways to prepare before a test.